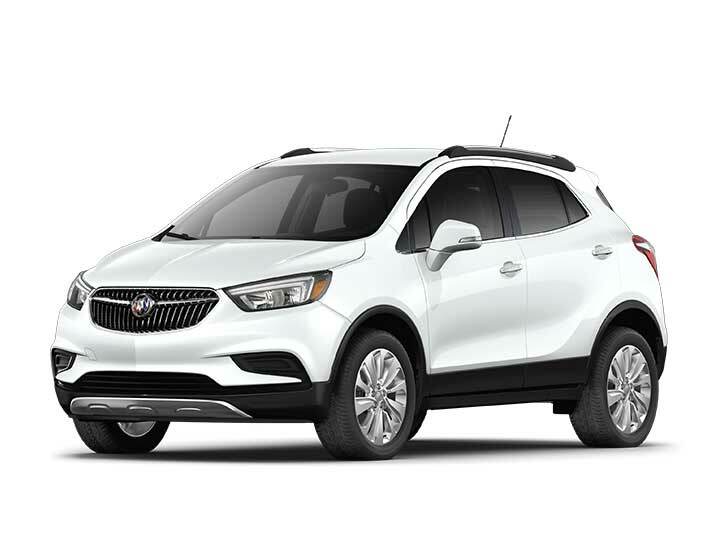 Take the time to browse through the amazing vehicle inventory at Cavender Buick GMC West. 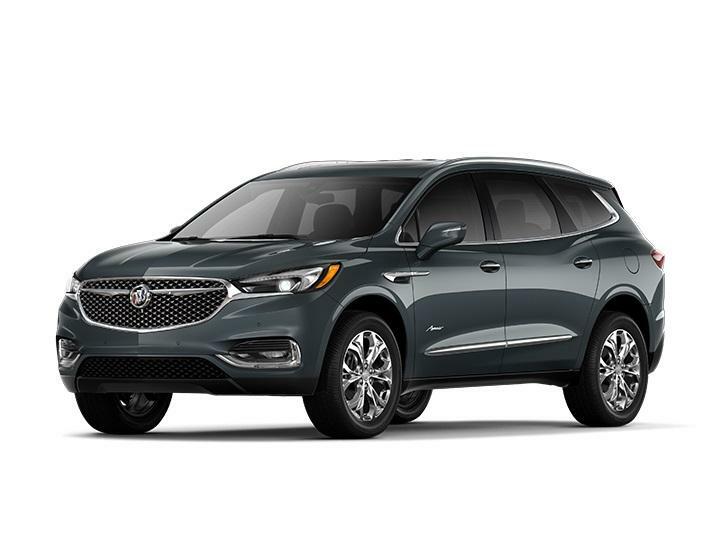 We have specials on a number of new vehicles like the Buick Enclave and Verano in San Antonio. If you're looking for a truck, check out our lineup of Sierra models. We also have a selection of fantastic used and certified preowned cars. See something you like? 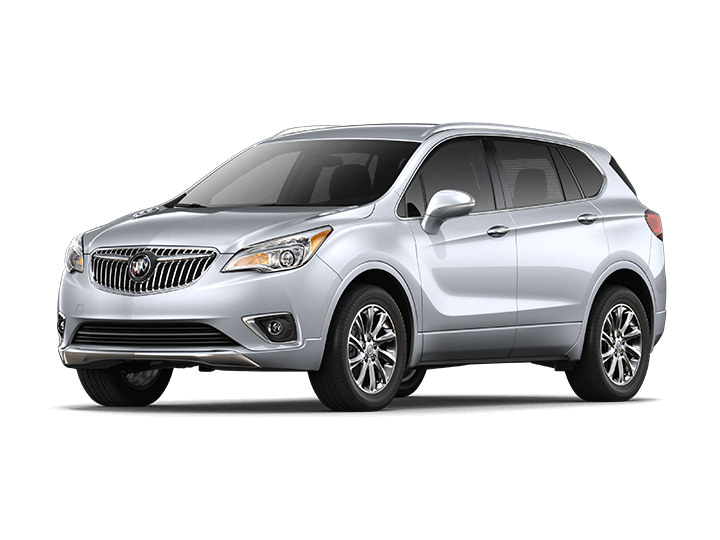 Call us at (866) 457-7085, email us or come on by for a test drive in the beautiful San Antonio TX. 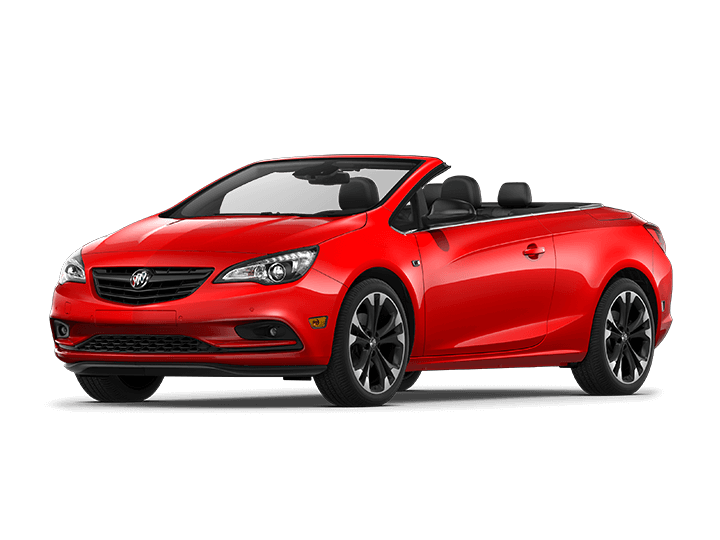 Be sure to check out our current 2013 Buick Regal inventory. We have many great options to choose from at outstanding prices. Pricing shown may be before dealer installed added options. See dealer for full pricing details and exclusions.